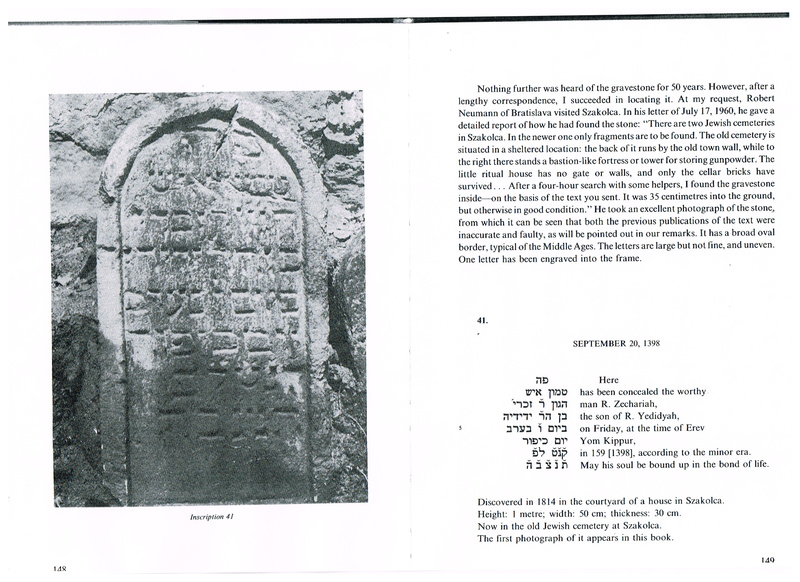 "Jewish Inscriptions in Hungary from the 3rd century to 1686" - by Alexander Scheiber. All the following is copied with the permission of Lam Jewish Library, Melbourne. 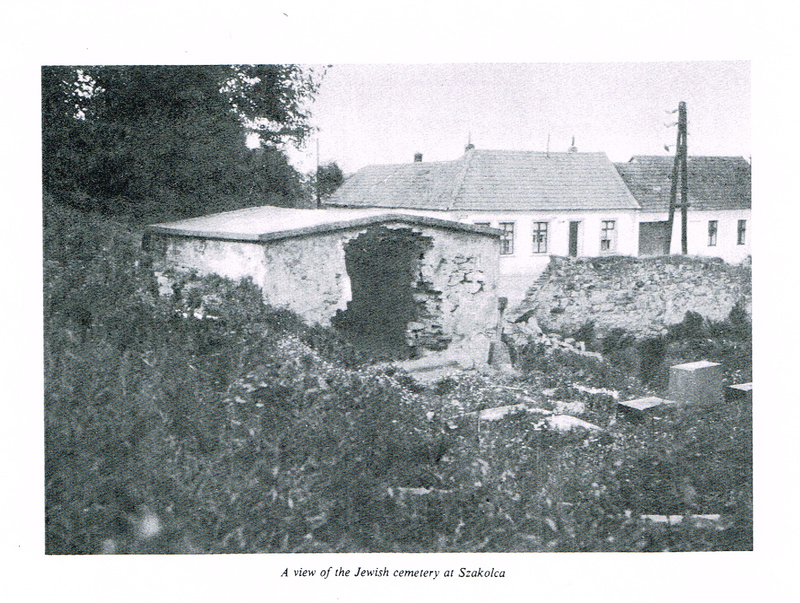 "A view of the Jewish cemetery at Szakolca"